Ferndale School - Faringdon Community Website. ​Ferndale private school was opened in 1952, by Nancy Reeves. The school started with 6 pupils in Dunraven House, London St. The entrance was from Ferndale St, hence the name of the school. The schoolroom contained, 3 tables, 6 chairs, and a teacher's table. 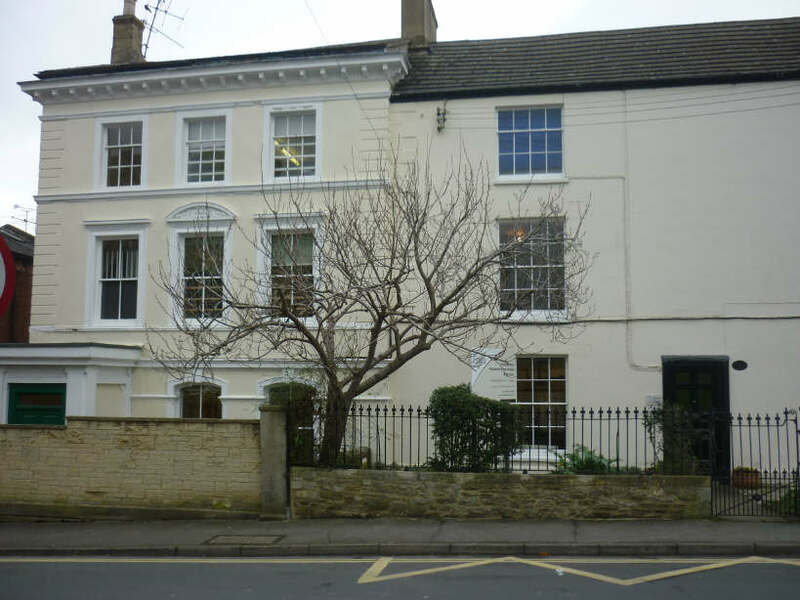 After 2 terms, the school had grown and moved to Chieveley House in Gloucester St. By 1956 there were 36 pupils, and the school moved to Bromsgrove. When Mrs Reeves retired in 1979, there were 135 pupils. She concentrated on providing an intimate and friendly atmosphere in the school with a philosophy of developing each individual pupil's potential. The children came from Swindon, Lechlade, Highworth, Buckland, Longworth as well as Faringdon. Parents were attracted by the insistence of courtesy, consideration for others, and good mannered behaviour all nurtured within a strongly Christian ethos. ​The school earned a reputation for charity work, raising hundreds of pounds for the Victoria Home in Poole, where it supported a named cot. ​Extract from Faringdon Folly article 1992.